Masters of Form / Little Rock, AR (Saturday, April 29, 11:30 a.m., Arkansas Studies Institute, Room 124): John Kessel's The Moon & The Other is "reminiscent of Huxley's best work, and the emphasis on gender politics puts it in dialog with the masterpieces of Le Guin, Delany, and Russ," according to Hugo– and Nebula Award–winning author Kim Stanley Robinson. Kelly Link calls Juan Martinez "a master of the absurd" while Kirkus Reviews says his Best Worst American features "twenty-four semi-existential short stories that have appeared in McSweeney's and Selected Shorts" injecting "absurdity into everyday life and humor into the phantasmagorical." 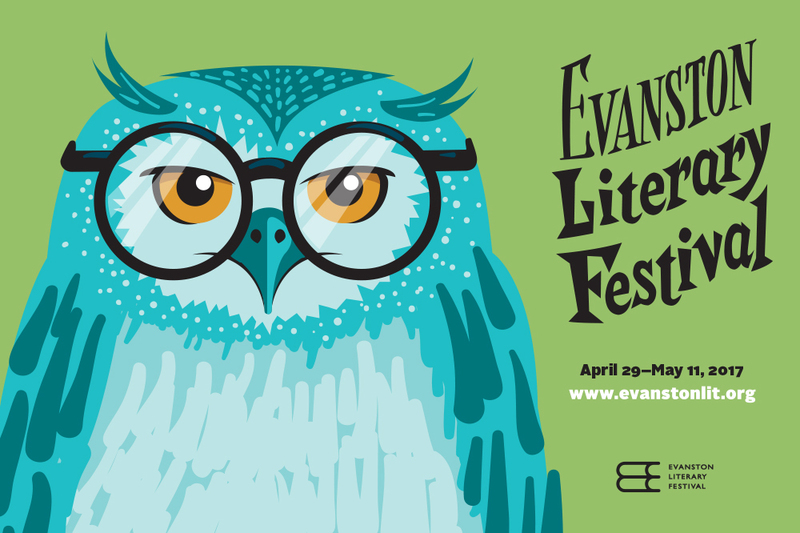 In Celebration of the Short Story / Evanston,, IL (Monday, May 8, 2017, 6:00pm, Bookends & Beginnings, 1712 Sherman Avenue, Alley #1): Two locally based fiction writers and Northwestern creative writing professors, Juan Martinez and Christine Sneed, will read from their new story collections, Best Worst American and The Virginity of Famous Men, and discuss what they see as the rewards and pleasures of reading and writing short-form fiction.